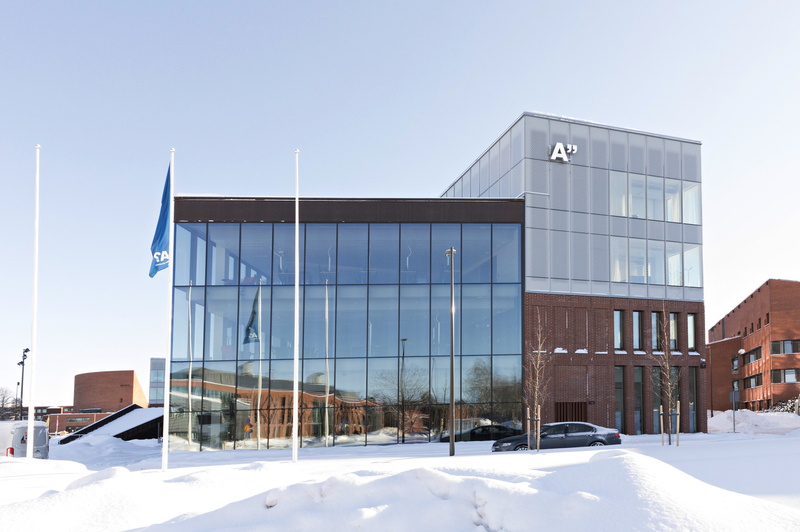 The activities of Aalto University School of Business will begin in a new building in Otaniemi, Espoo, on Monday, 18 February 2019. 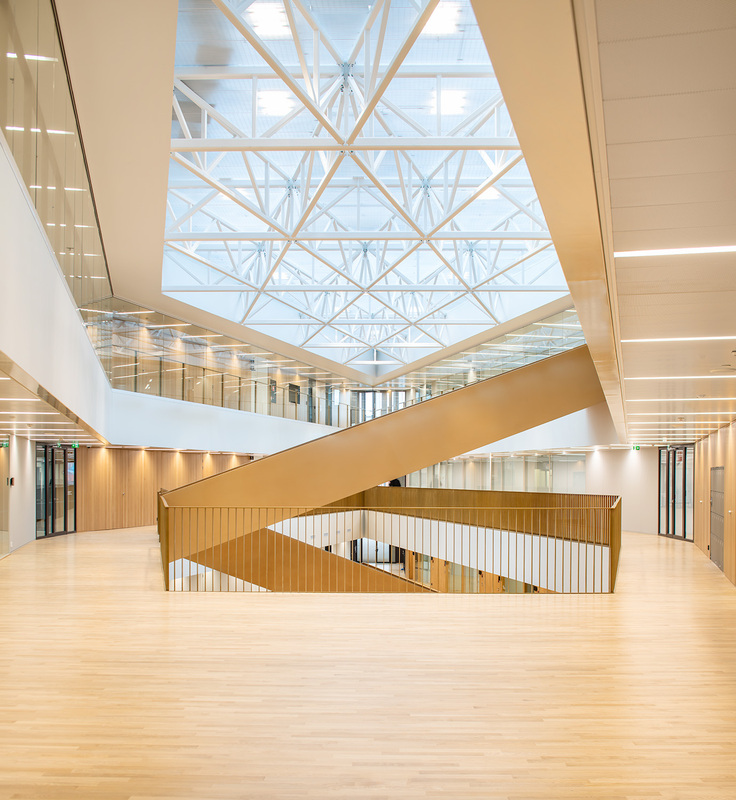 Master’s and Doctoral studies will be organised in the new building from 25 February 2019 onwards. 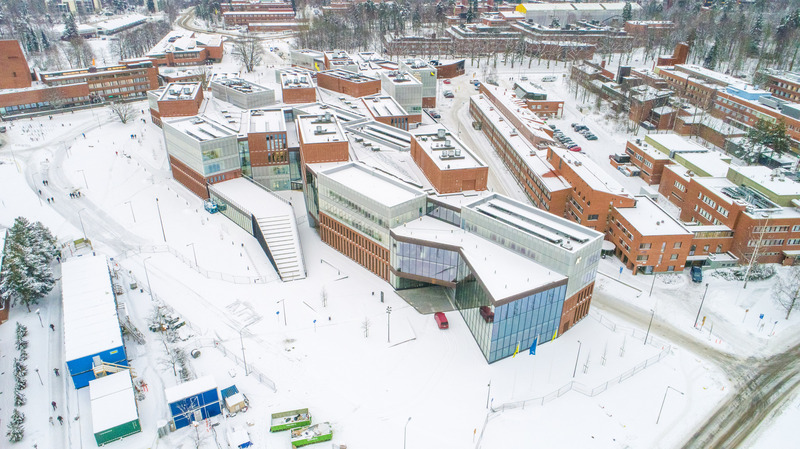 ‘Aalto University campus in Otaniemi is a unique centre of collaboration that combines science and art, technology and business. The School of Business’ researchers and students have been an active part of this innovation ecosystem for years, and I believe the cooperation will intensify as the School operates on the same campus with the Aalto community’, says Aalto University’s Provost Kristiina Mäkelä. Aalto University was given a national mission to strengthen the innovative capacity of Finland through first-class research, art and education. 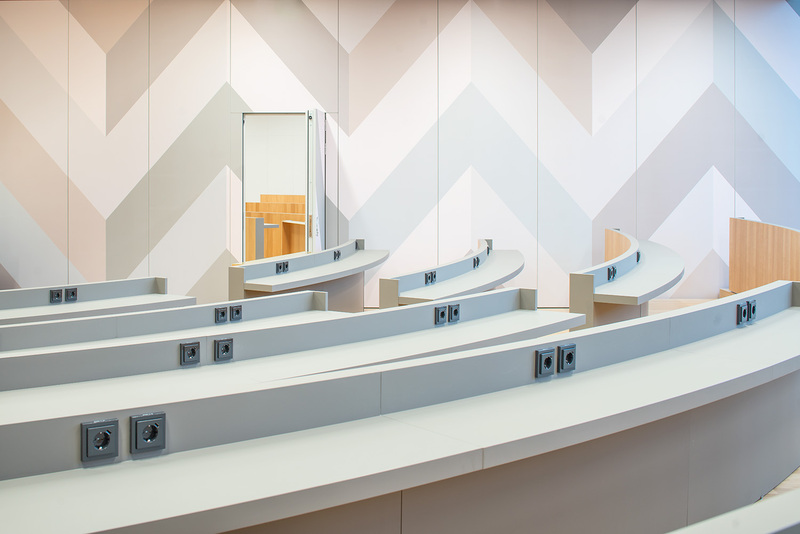 In order to create the best possible conditions for the success of this task and the success of the School of Business, the Board of Aalto University made a significant decision in 2016 to place all of the university's core functions on the Otaniemi campus. In 1950, the School of Business moved from Fabianinkatu to Runeberginkatu in Töölö, from where the School is now moving to Otaniemi campus. 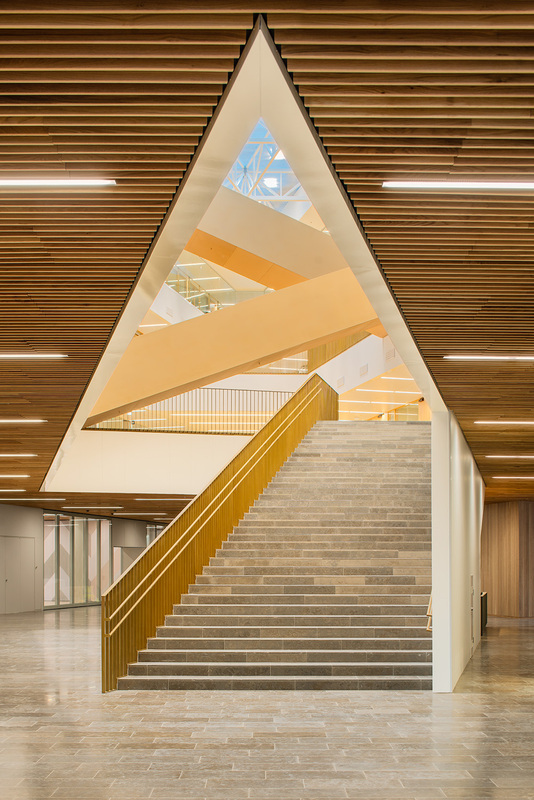 After almost fifty years, all School of Business’ departments are under one roof in the new building. 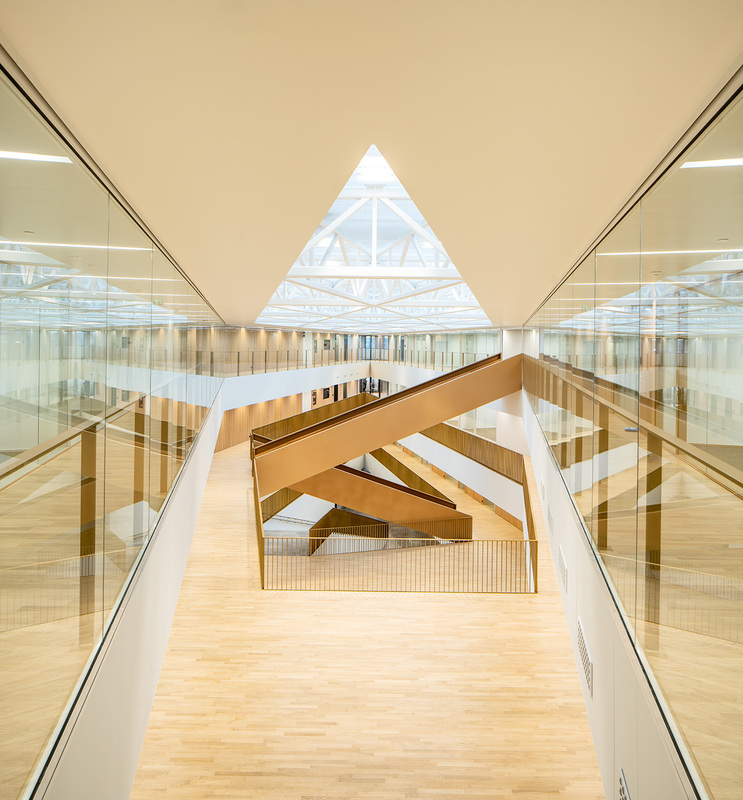 New premises aim to support and promote both community and multidisciplinary cooperation. ‘The relocation offers a lot of opportunities. 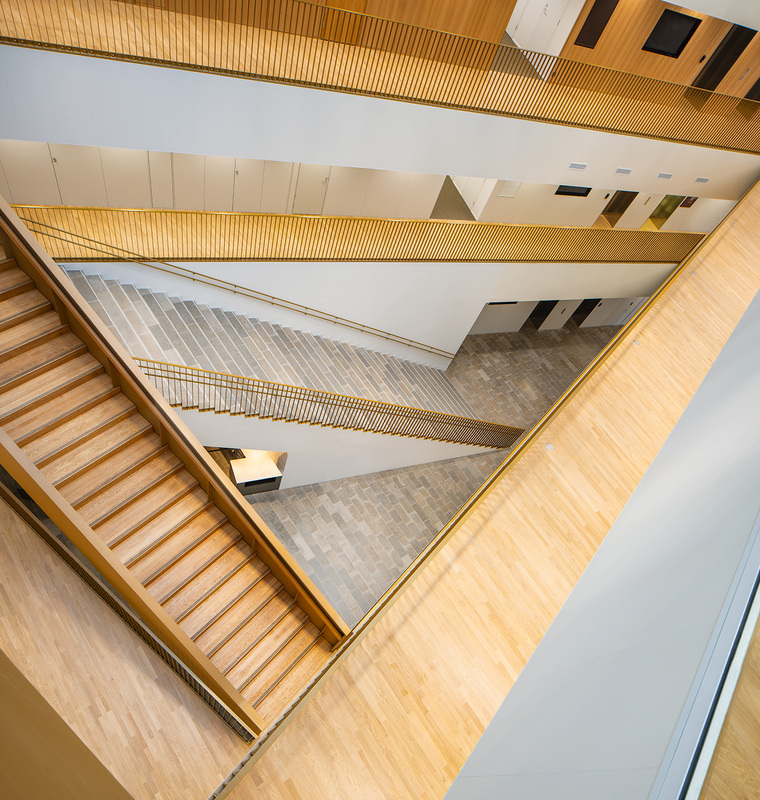 We are moving to an active campus, which already houses the five other Aalto University Schools and partners. Now, Master's students can also complete multidisciplinary studies more easily, and our new environment creates good conditions for interdisciplinary research collaboration. The Otaniemi campus also offers excellent opportunities for our students, for example, to become entrepreneurs’, says Dean of Aalto University School of Business Ingmar Björkman. The name of the new four-storey building is the School of Business and the opening ceremony will be held in May 2019. The School of Business premises offer an excellent learning and research environment, which contributes to strengthening the School of Business’ position as one of the top international business schools. Restaurant Arvo, café Kylteri and most of the facilities are located on the street level. Other teaching facilities, student facilities, meeting and teamwork facilities are located on the upper floors. The School of Business building provides facilities for staff and Master’s and Doctoral students, a total of around 2,000 people. ￼￼The Bachelor's students of the School transferred to Otaniemi in Autumn 2015. The Bachelor’s Degree Programme in International Business will continue to be organised in Mikkeli. The building on Runeberginkatu will continue to be a meeting point for Aalto University and its partners. 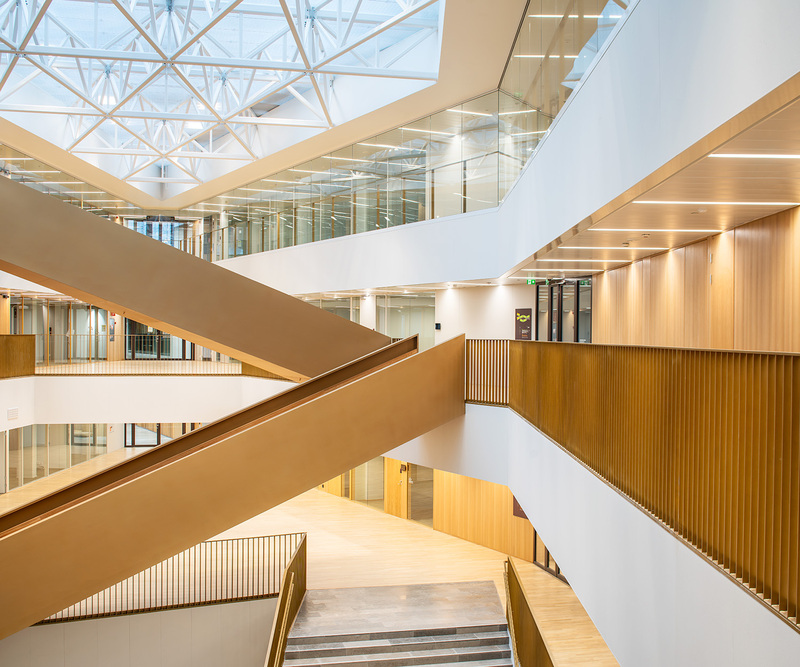 The building will be renovated in stages, and the project is due to be completed by the end of 2020, when Aalto University Executive Education, which offers management training at Aalto University, will move there. There will also be facilities for new tenants in the building. School of Business building is a part of a larger building block, and it’s two other parts are Väre, the School of Arts, Design and Architecture’s new building and the shopping centre A Bloc. 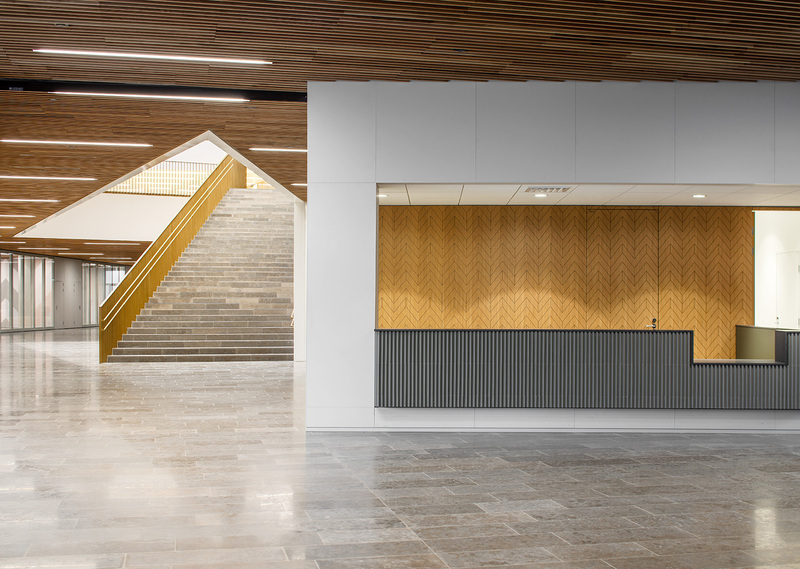 The block was designed by Verstas Architects, consisting of the alumni of Aalto University, which won the international architectural competition held 2012-2013. 189 proposals were entered in the competition. The main designer is Jussi Palva from Verstas Architects and the other main architects are Väinö Nikkilä, Riina Palva, Ilkka Salminen and Mikko Rossi. Construction of the School of Business building began in 2016. New building was completed in December 2018.